You need plug-and-play access to a range Serato DJ Pro supported mixers that you regularly use in clubs. You’ll be able to use supported hardware without the need for an external sound card interface. 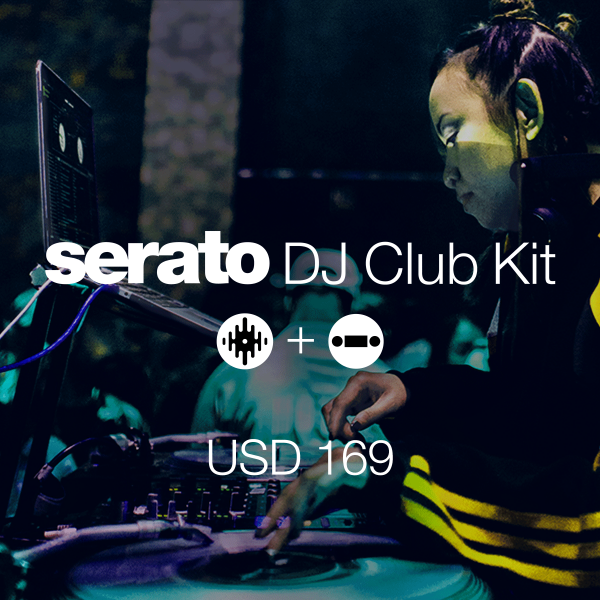 You would like to upgrade from Serato DJ Intro or Lite to Serato DJ Pro.